(HealthDay)—People with type 1 diabetes who use marijuana may double their risk of developing a life-threatening complication, a new study suggests. 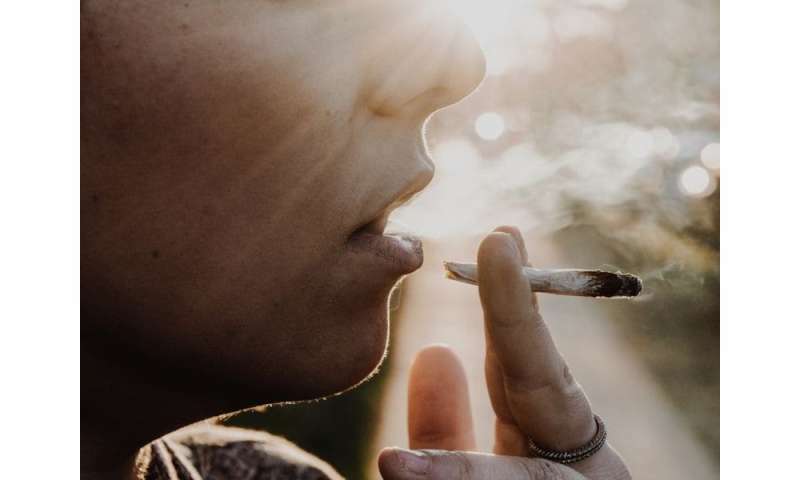 "About 30 percent of our patients are using some form of marijuana, and they should be careful when using," said study author Dr. Halis Akturk. "They should be aware of the DKA risk, and recognize the symptoms—nausea, vomiting, abdominal pain and confusion." Non-users seemed to have better blood sugar control overall. HbA1C levels—a blood test that estimates two to three months of blood sugar levels—were slightly higher in people who used marijuana.